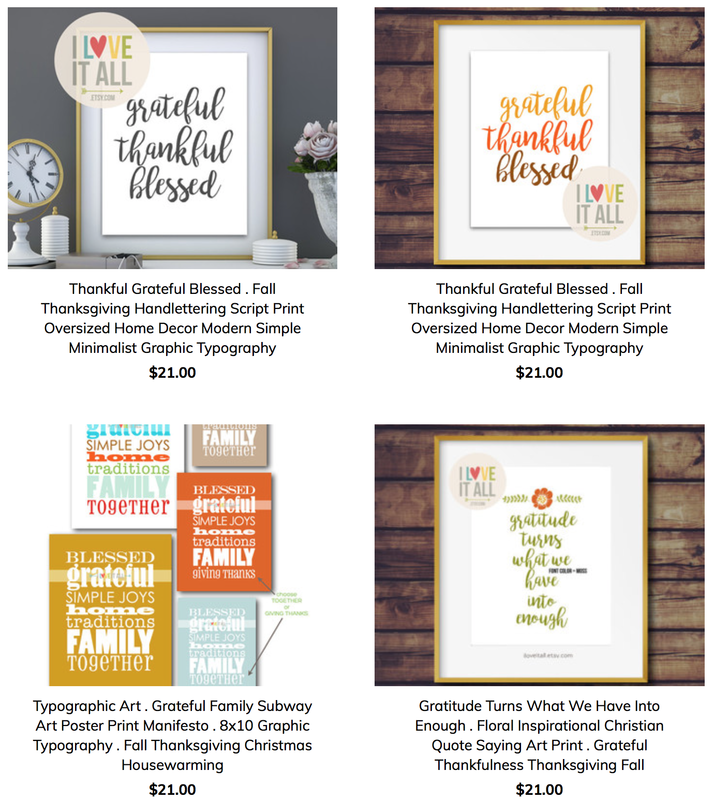 On this Thankful Thursday, I present to you these free Thanksgiving art prints for your home. There's nothing wrong with having a little fun with the idea that we'll have that little wobble after getting up from our Thanksgiving meal. Last night we were at the dinner table and our conversation revolved around what desserts we should make for our Thanksgiving feast this year. And it is a feast, Oma and Nana always bring a scrumptious recipe to share with us all. Everyone has their signature dish: Oma makes German Potato Salad and Cucumber Saland and Nana makes the Broccoli Casserole that Gordon looks forward to every year. We gather together, both sides of our family, in thanks and gratitude and prayer. But, more than that, we are blessed to be able to have the privilege of living near to each other so that we can gather and not have the "worry" of wondering what desserts we'll make for our feast. So many people in our own home towns, maybe even our neighbors, are wondering how they're going to feed their families the rest of THIS week, let alone wondering what will be for dessert a few weeks from now. So if you feel blessed, and are able, find an organization that you can partner with that helps your local community to reach out and help those families, veterans, children and elderly in need. We try to do our part, but should probably do more. We can always do more. Didn't mean to get long winded, just feeling all the grateful vibes for the comfort of a warm meal in our tummy and a pantry full of food. If you like to change out the wall art with the seasons, like I do, here are a few more art prints from I Love It All that may bring a smile to your face. And find more home decor art prints here. 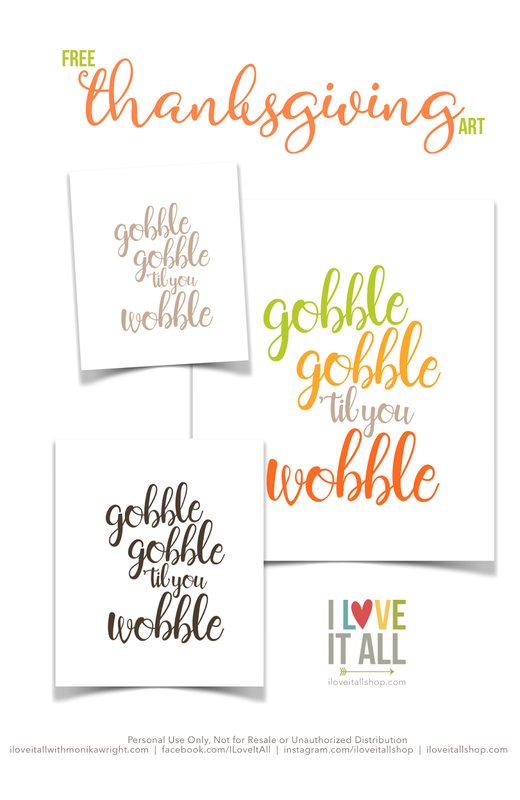 You can download your Gobble, Gobble Thanksgiving wall art here. 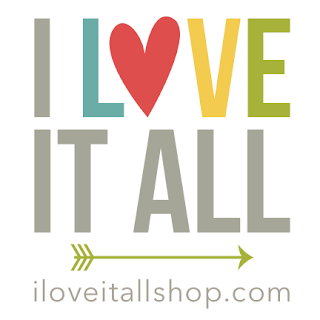 If you would, tag me on Instagram @iloveitallshop with the hashtag #iloveitallshop so I can find you I'd love to see how you're using your free download! And while you're at it, tag your friends so they can grab their free download, too. 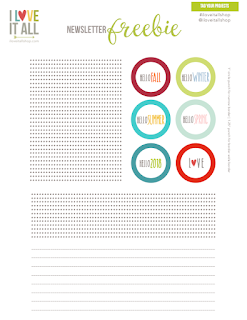 It seems that in November we tend to be more aware of our grateful moments and thankful thoughts. 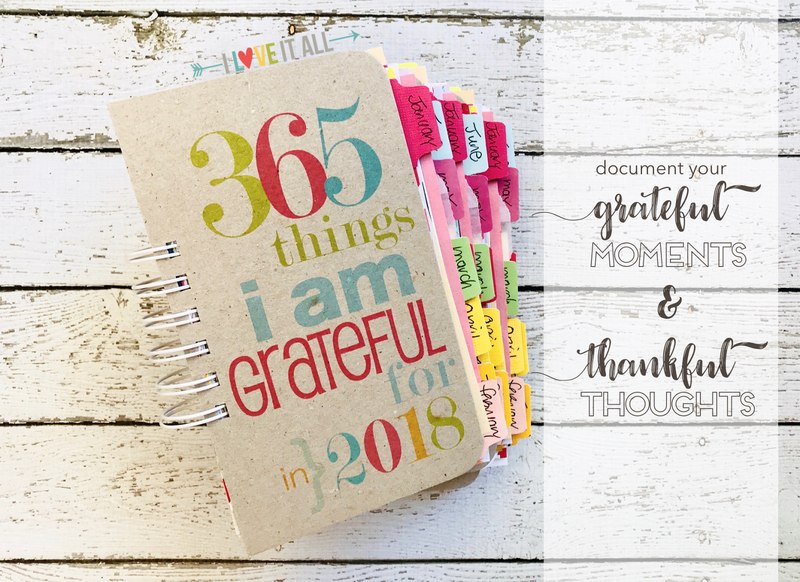 I have used this journal in some form or other since 2010, you can read more about the Gratitude Journal here. I'm not always good about documenting my thankful thoughts every day, but man when I do, my whole outlook on my life and how I approach the day is so much different...and better. 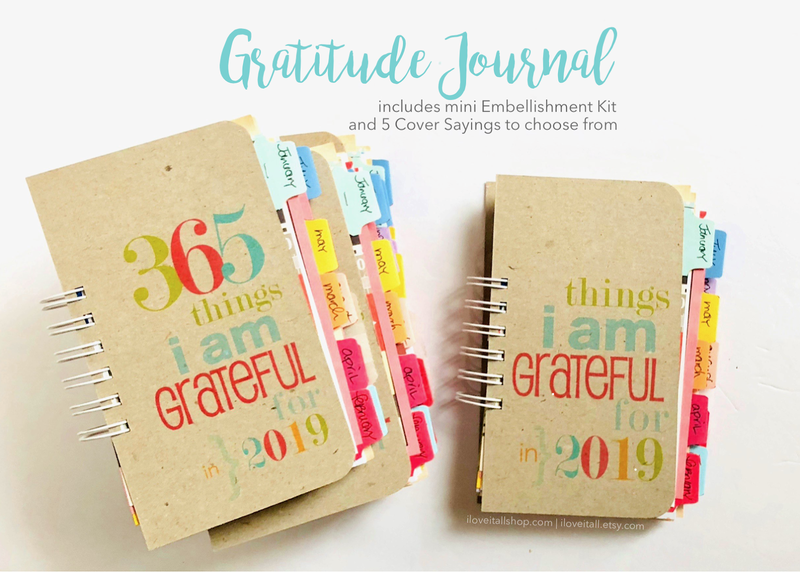 Leave a comment telling me which Gratitude Journal is your favorite for a chance to win a $10 coupon to I Love It All. 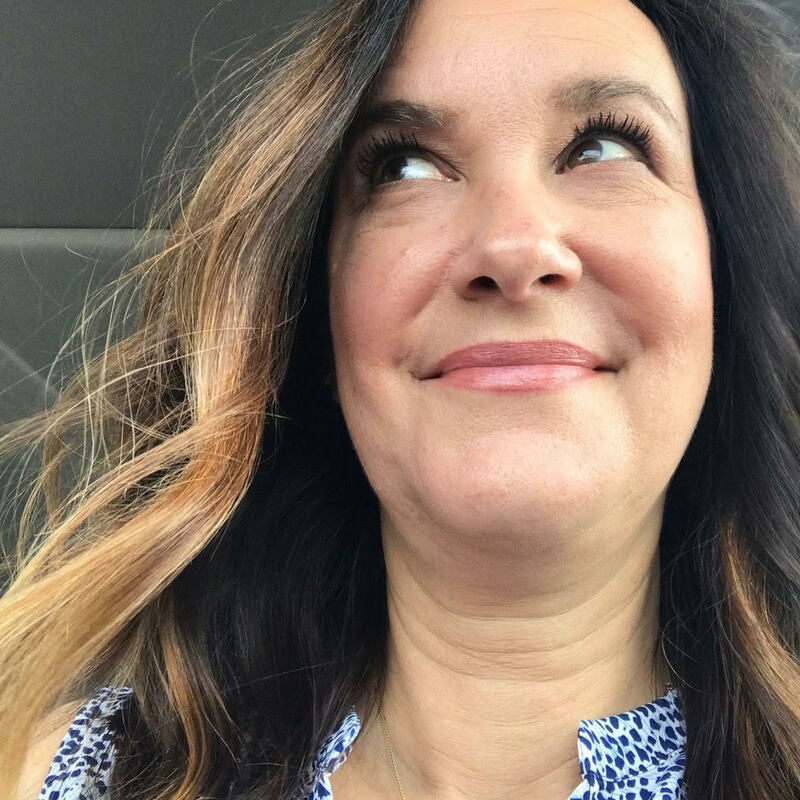 If you are so kind to pin an image from this blog post to a non-giveaway Pinterest Board, leave your Pinterest link in the comments to earn two extra entries! That IS a great journal, but I still love the original mixed media the absolute best. Who am I kidding, I love them all!